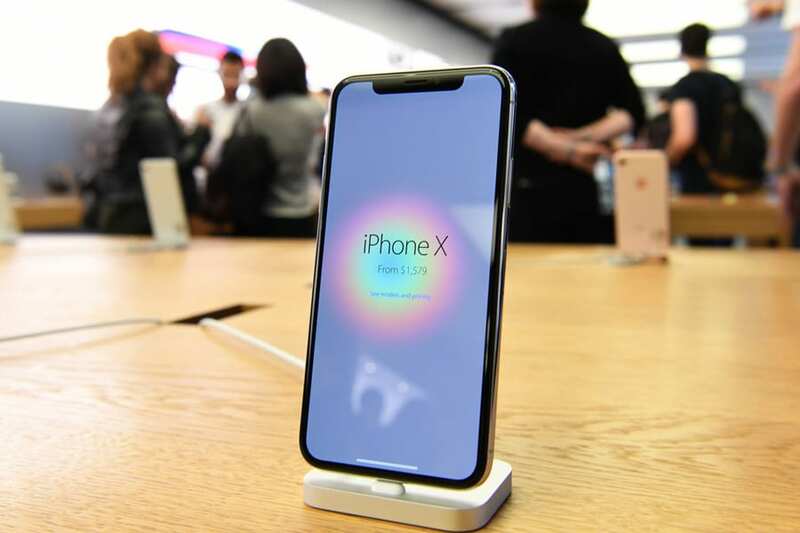 The New Apple iPhone X has been released today with the first handset going on sale in Sydney. As Apple’s new iPhone X goes on sale in more than 55 countries and regions on Nov 3, zealous fans around the world started lining up outside the Apple Stores to get their hands on the 10th-anniversary iPhone. Apple fans can finally turn themselves into an animated pig emoji on their very own iPhone X. Customers stare through windows as an iPhone X sits on a table following its global launch inside the Apple Store, thousands of customers are queuing outside the stores to get their hands on the new phones. Mobile phone networks have prepared themselves for extra calls as the demand for the new phone is expected to surge. People who pre-ordered online will also start receiving their devices in the mail on Friday. To celebrate the iPhone’s 10th anniversary, Apple launched a number of major changes to the iPhone X. The screen takes up more space on the device, and replaces the Home button with face-detection technology. It also boast wireless charging amongst other features. Samsung fans have tweeted that the majority of the technology Apple has released has been available on the Samsung phones for at least a year. But very little will stop loyal Apple fans from making their purchases. iPhone sales grew 3% in the last quarter, with 46.7 million iPhones sold in the three-month period ending September 30. The company said it expects sales for the upcoming holiday quarter to hit between $84 billion and $87 billion.